Winstrol Depot is an anabolic steroid, injectable, it appeared in the 80s, at first it was eaten to criticize, they say it does not work, but in fact it did not give bad results. Many athletes took it and got good results. 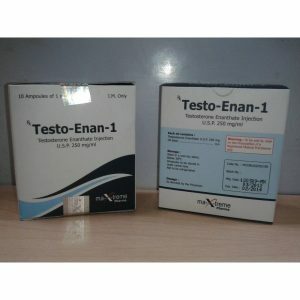 How does this steroid differ from others? First of all, Winstrol Depot substance is dissolved in water, and not in oil, like other steroids (Retabolil, Deca Durabolin, Sustanon, etc.) which are dissolved in oil. 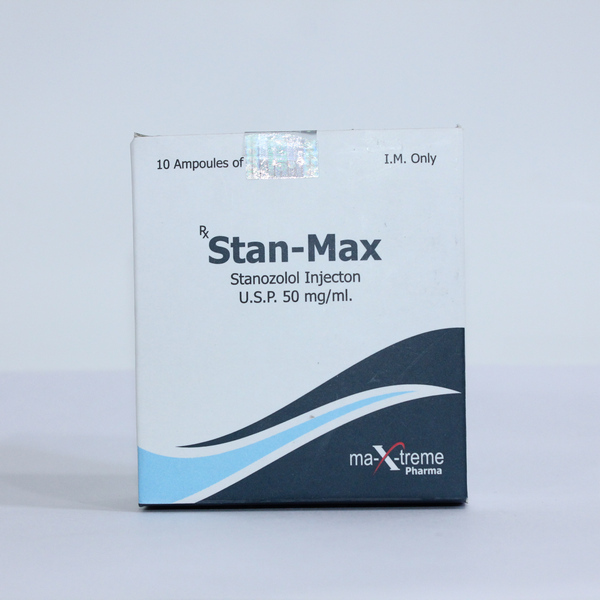 The active substance in this steroid is Stanozolol, this steroid almost does not retain water in the body and does not become estrogen. 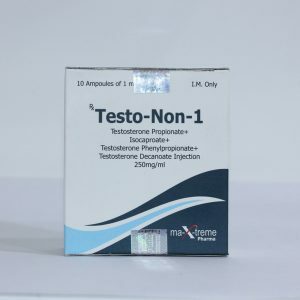 Winstrol Depot is best taken with another steroid, since it does not contain enough androgenic components, it is best suited with Fianadeqte. Dosage Finajecant (Parabolan) 30 mg plus Winstrol Depot 50 mg daily, also it can be taken in combination with such steroids: Oxandrolone, Hanabol, Masteron, Testosterone Propionate and growth hormones. 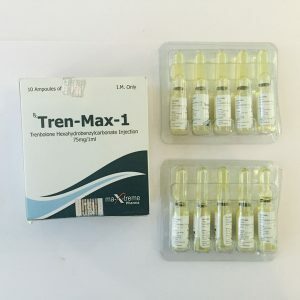 This steroid is suitable for both muscle strength, strength and preparation before competition, since it does not retain much liquid in the body. To those people who are starting to take steroids, it will work in conjunction with Primobolan or Deca Durabolin. These drugs are not very strong and the side effects from them are minimal. Winstrol; effect of taking the course largely dependent on the dosage in the use of the anabolic steroid and from the pair of joint preparations to be taken in parallel with Winstrol Depot. Rapid burning and getting rid of fat. Reducing total fat percentage of the whole musculature. Improving and enhance the overall quality of muscle mass in the direction of the relief and high hardness and elasticity. The increase physical strength, speed and endurance of the muscle. 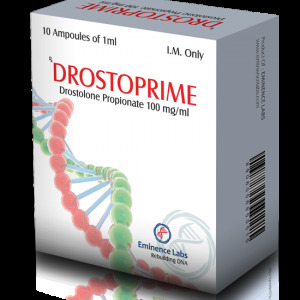 Increase metabolism and all the anabolic reactions under the influence of Winstrol. Faster recovery of tired muscles. Strengthening the action of steroids on the course. Muscle spasms, headaches, high blood pressure, at high doses, there is a load on the liver. If a woman takes more than 50 mg, changes in the voice begin, the amount of androgens in her body increases, frequent scars appear on the body.